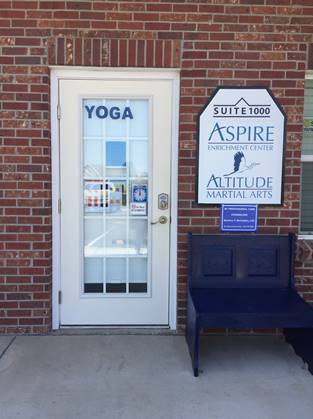 Altitude Martial Arts of Brighton, CO., Welcomes You! First lesson is a free 30-minute private lesson, then two weeks of lessons for $30*…and that includes a free uniform! This is a limited-time offer with no obligation to continue after the introductory two weeks. After the two-week trial, we offer flexible affordable pricing without contracts or long-term commitments when you, or your child continues and we have family rates! Classes are fun, empowering and provide students self-protection knowledge structured towards Black Belt. Women’s/Girl’s Personal Self-Defense Classes designed for easy, effective, self-defense techniques. Yes, Ladies, you can be pretty and tough! Self-Defense classes are casual yogapant-sweatpant-tshirt classes emphasizing how to protect yourself in any situation, how to be aware, and encouraging your growth in self-confidence. Give the Gift of Empowerment and Personal Safety to your loved ones! Passing on a traditional combat art to our students allows us to continue to empower others to defend themselves if a situation were to arise. We are dedicated to bringing out your personal best physically and mentally regarding self protection. Our curriculum combines two effective traditional martial arts – Jiu Jitsu and Karate-do and have Japanese lineage. We promote “safety first” on our mat although we are learning combat defense techniques which can lead to injuries. 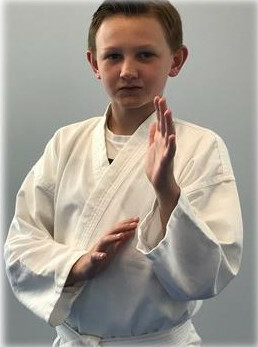 We require students be respectful of themselves and their training partners, and our instructors model respect as well. 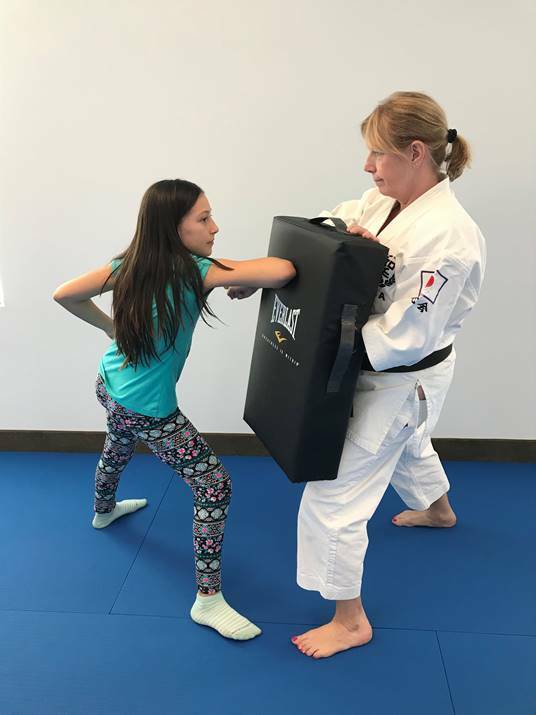 Every member of Altitude Martial Arts is about being dedicated to building healthy females of all ages, and relationships free from domestic or sexual violence, by helping to develop more physical strength as well as interpersonal skills. We believe and encourage the practice of self-defense and safety training for girls and women as a powerful approach to the primary prevention of domestic violence and sexual violence. We seek to cultivate increased feelings of confidence, increased feelings of ability to assert your needs, and increase feelings of awareness of your surroundings.